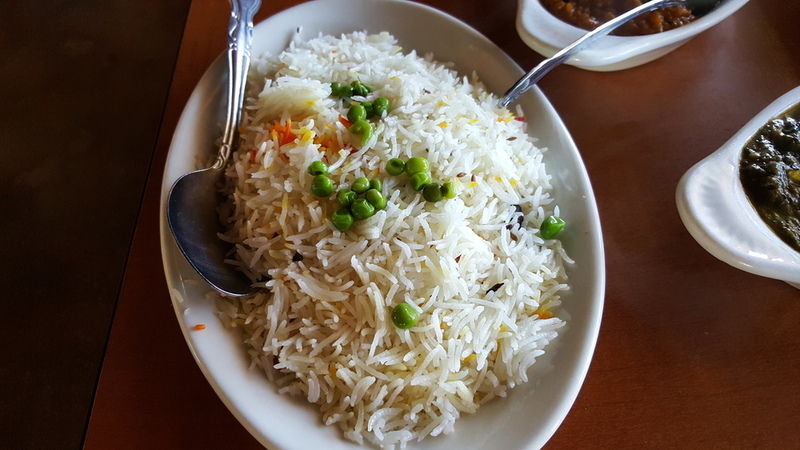 My good friend Jenelle Bonifield, who takes many of the beautiful photos for this site, has mentioned Tandoori Times 2 (the original is in Scottsdale) more than once and I finally had a chance to join my friend Chastity there for lunch. And I'm so glad I made it, though what took me so long? I'm always happy to find a gem in my NW Valley area that is saturated with chains and, as first-time visitors, we both agreed we'd be back. 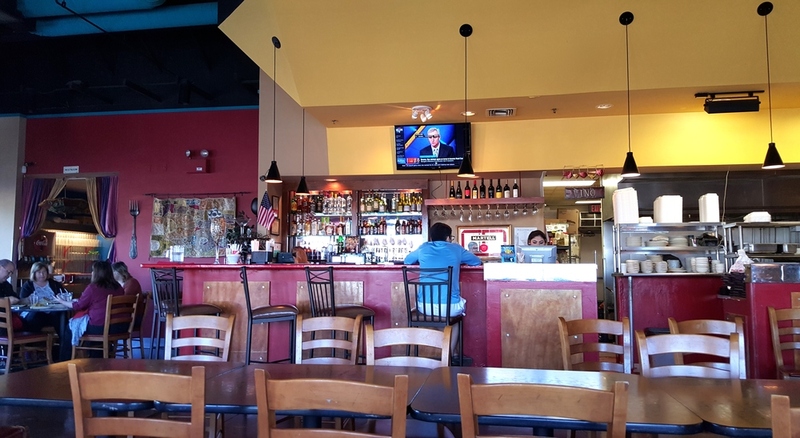 It has a bright and cheery atmosphere with a full bar and a few small tables on an outdoor patio. I sipped on a Masala Soda (Coke with masala seasonings and a squeeze of lemon) as we started with warm, puffy garlicky naan. 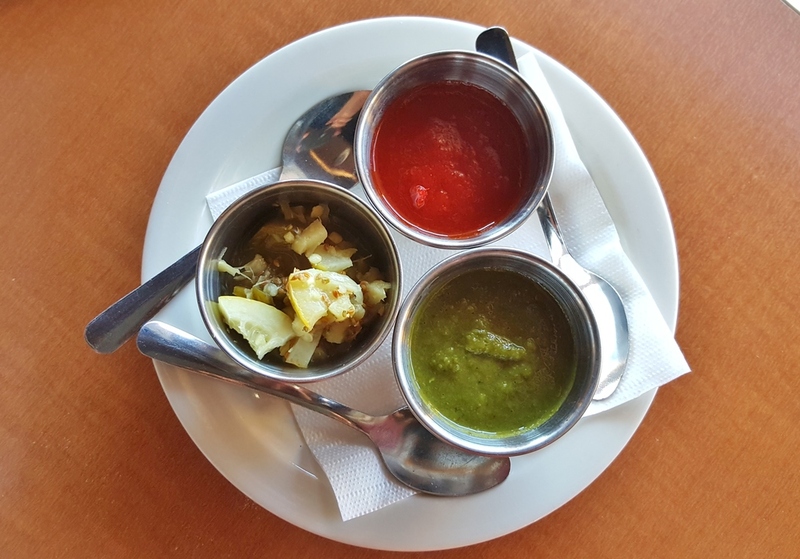 We decided to share saag paneer (creamy spiced spinach stuffed with cubes of paneer cheese), fluffy basmati rice, tikka masala (tender chicken in a fragrant masala curry), and baingan bharta (a velvety eggplant curry), served with chutneys and preserved lemon. The dishes delivered layered flavors and a complex, lingering heat. I would order any of these again, and plan to. I can't wait to return for dinner, and already have plans to meet a friend for Happy Hour.